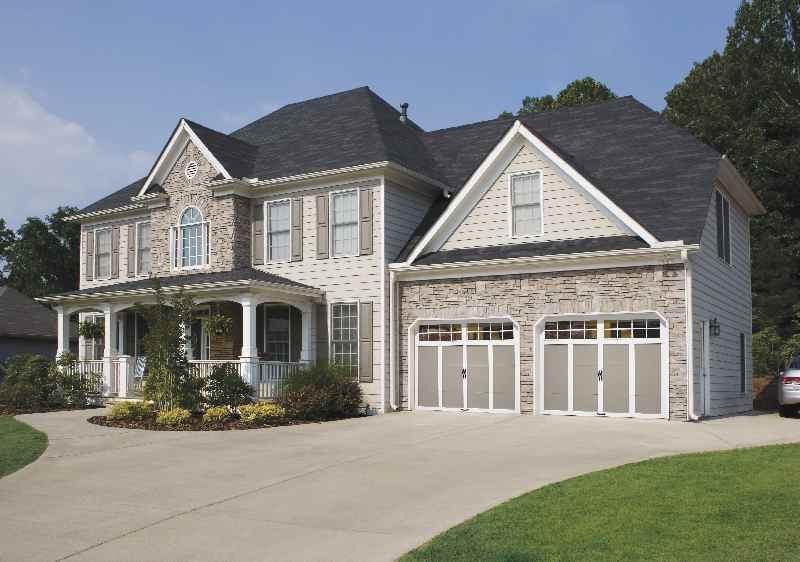 Grand Harbor Collection Doors enhance the classic details of your home, making it a welcome addition to the neighborhood. 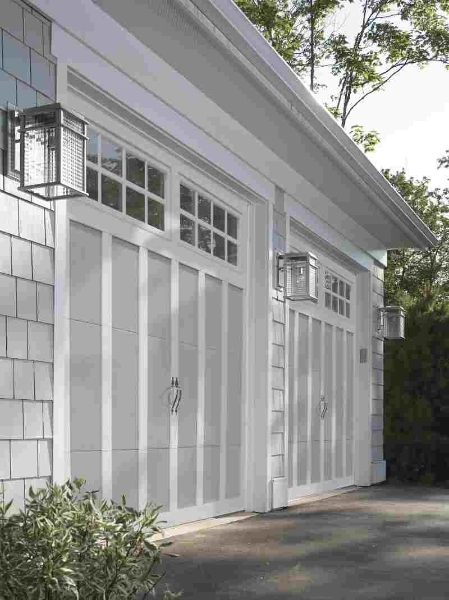 The Grand Harbor Collection combines classic charm with modern technology to provide a unique, low-maintenance door with clean lines and lots of style.The carriage house look is created by adhering custom composite overlays to a 2″ thick, 24 gauge base flush steel door with embossed woodgrain texture. The doors can be customized by selecting arched, square or rectangular windows, Clopay’s Old World European style wrought iron window or the new “faux window,” for added privacy and security. Decorative hardware is also included. 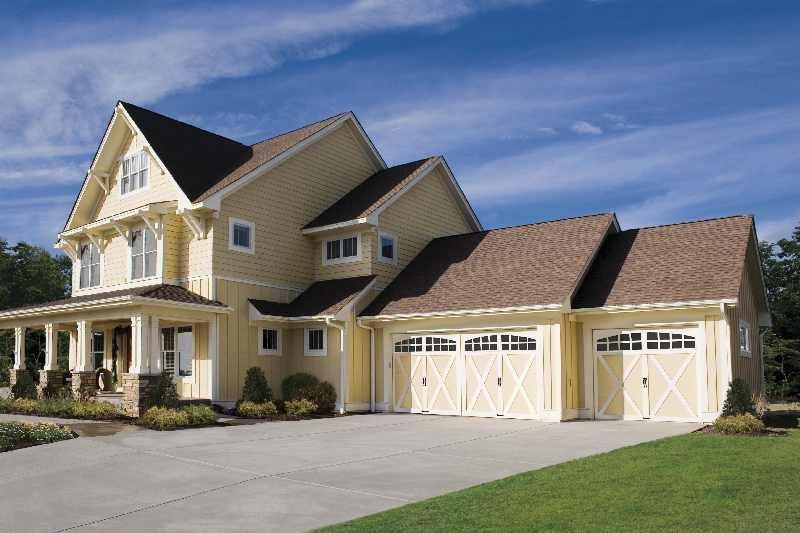 Well suited to homes with active families, the Grand Harbor Collection will add beauty to your home and your neighborhood. Click here to see full brochure. Design your door today. Where will your imagination take you? Click below and get started or call us today 303.565.6409. We can help.